Really tall and pretty gelding with long well placed neck and good potentional to become a succsessful competition horse. Open 4 gaiter with grate character and easy to control for all kind of riders. Dark chestnut with silver mane. Ylur is good 4 gaiter with easy tölt and good quality in all gaits. 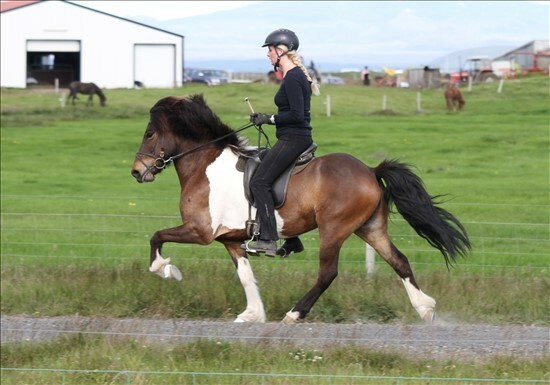 Promising competition horse for good young rider or easier class. Also grate riding horse, willningful and controllable. Very nice competition horse for 4 gait. Would fit really well for ambitious young riders. 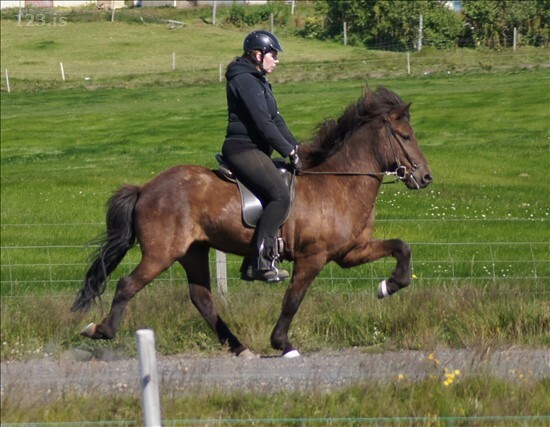 Mökkur has strong ground gates, but good and fast tölt as well, and was in finals in a tölt competition in beginning of February. Video since competition Feb. 2016 with youth rider Alexandra Wallen. Poverful 5 gaiter with grate gaits for ambitious riders! He is still in training with Sara who will hopefully start compete with him if he will still be around in spring. Very big and well built 4 gaiter for completition and riding. 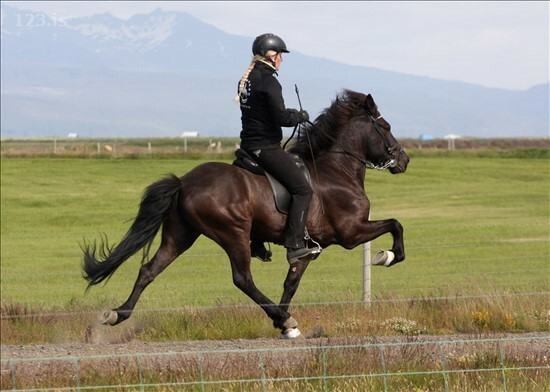 Good speed range and movements in tölt and trot. 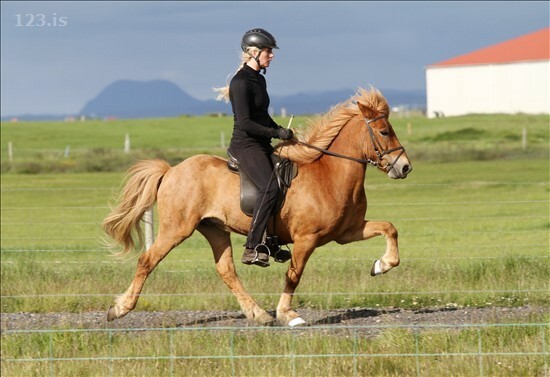 Very sweet and easy riding horse. Talented 4 gaiter with all gaits very good. High movements and very safe to ride. Perfect character. Rather small horse. Click the photo for info!!!! Competition horse- Ready for the track! Soft and selfcarring on tölt! Grandson of Glampi from Vatnsleysa! Horse to use both in 5 gait and 4 gait. As 5 gaiter Here NEW!! Very promising young 4 gaiter with nice character, high movements and good gates!